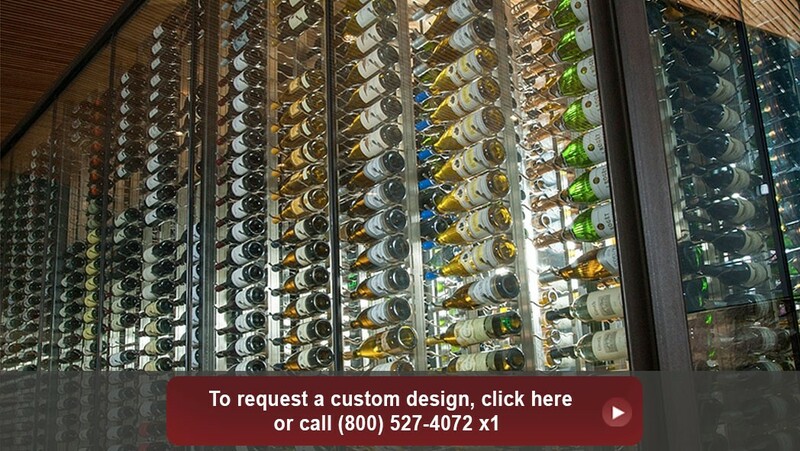 Why Choose Metal Wine Cellar Racks? 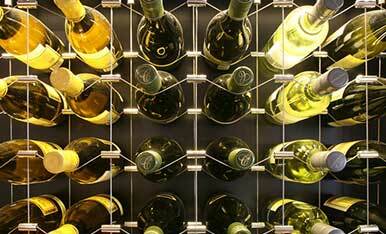 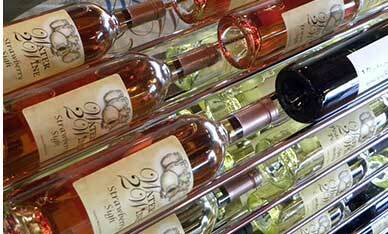 Metal wine racks are popular because of their versatility, appearance and cost. 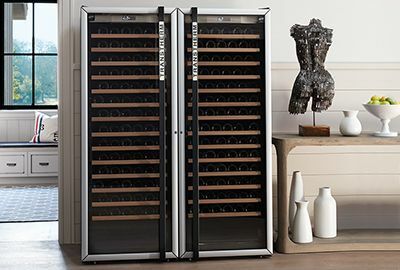 Metal racks are available in a choice of shapes and sizes, often with the bottle label facing forward, and can be used throughout the entire cellar or integrated as a showpiece with traditional wood racks. 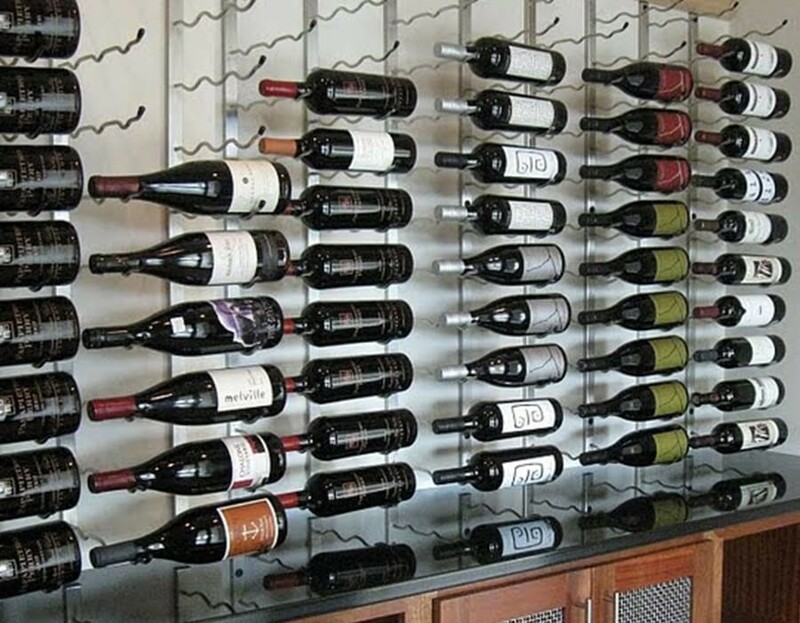 Having a much lower profile than wood wine racks, metal wine racks place the emphasis on the bottles, especially when paired with LED backlighting in a glass-enclosed cellar. 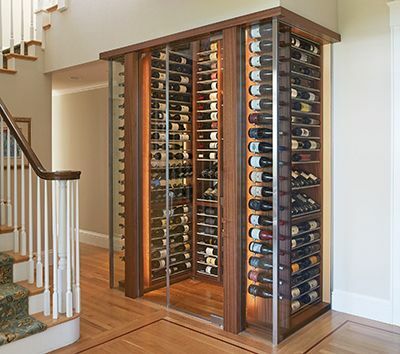 Peg and Post racking create an impressive wine cellar with stunning modern feel and are the latest design trend in modern cellars. 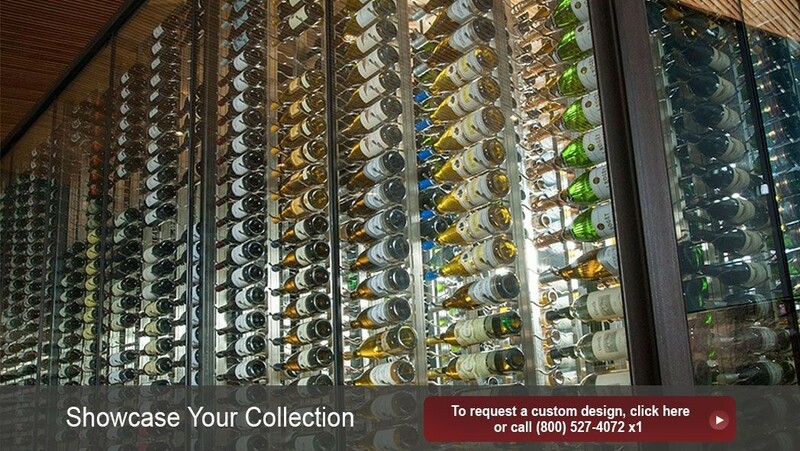 Metal frames such as our Evolution series give a clean, airy look combining glass enclosed cellar design with the sleekness of metal. 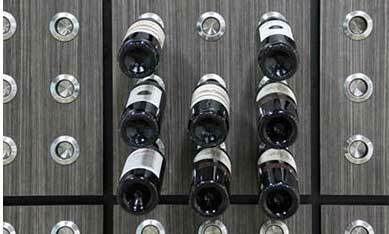 Cable racking is favored for its simplicity as a standalone display or incorporated into traditional wood racking for a rich modern showcase cellar. 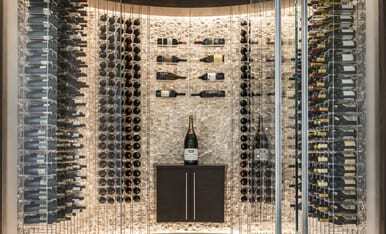 Knot racking is the epitome of contemporary design. 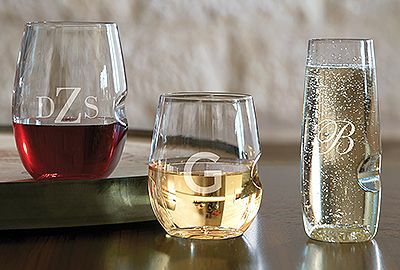 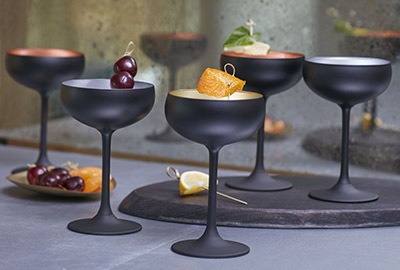 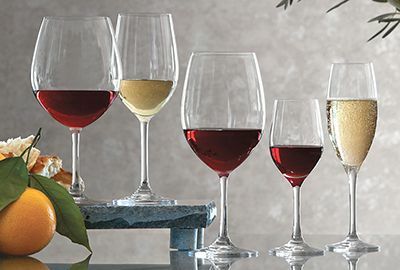 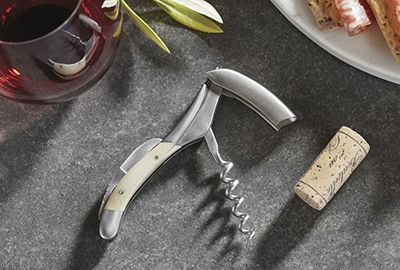 Its unique look turns wine into a form of sculptural art that is sure to impress.